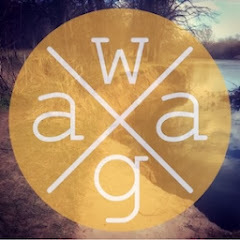 Normally I pace myself between bandcamp posts but I found another five awesome artists/recordings very quickly and didn't want to keep them to myself. 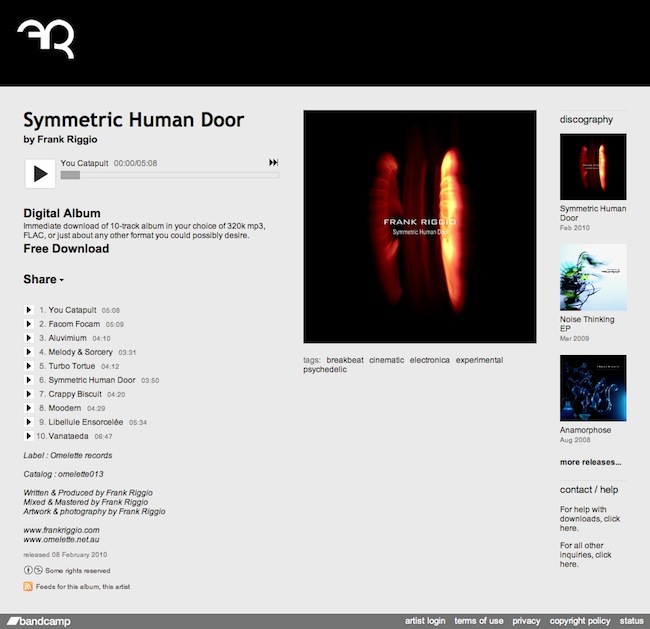 First up... we have some wonderfully dark cinematic breakbeat juxtaposed with future soul from Frank Riggio... his album symmetric human door is my kind of fantastic... a delicious soundtrack to now. Recommended. 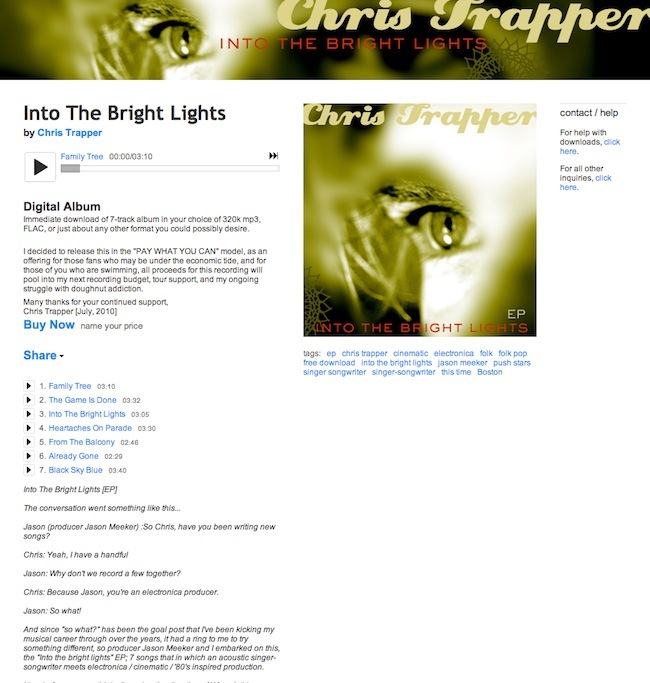 I love interesting collaborations... and the meeting of electronica producer Jason Meeker and singer-songwriter Chris Trapper is up there when you consider into the bright lights. Trapper's approach reminds me of Jack Johnson but with more of an electronic backing... he has that effortless summer day vibe and singalong quality that hides real depth and emotion. 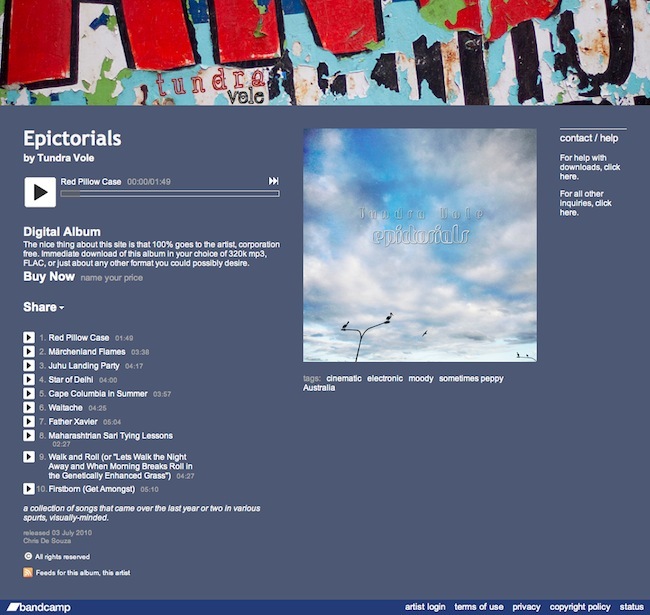 Playful is one word to describe this slice of electronic loveliness... epictorials by Tundravole is a tremendous album that disarms with its innocence and yet, with further listens, reveals real depth and content. Lovely. 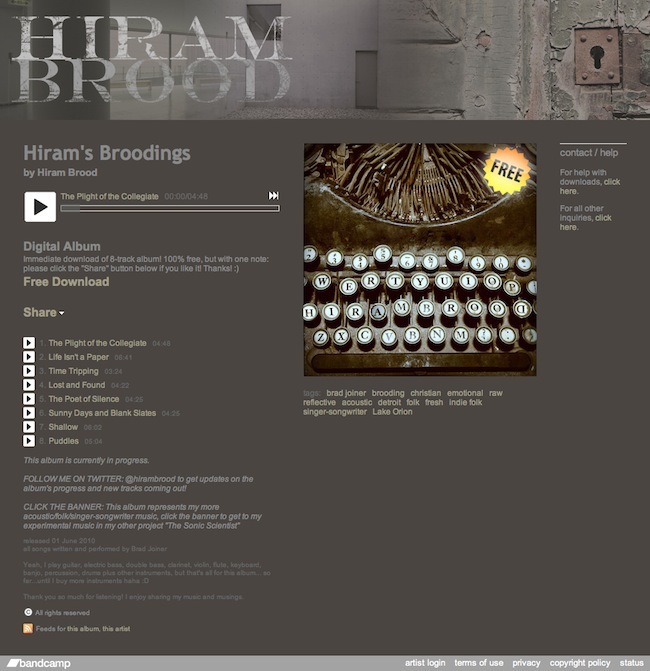 On more of an acoustic indie folk vibe comes Hiram's broodings by Hiram Brood. He is a true multi-instrumentalist contributing to his soundscape with the guitar, electric bass, double bass, clarinet, violin, flute, keyboard, banjo, percussion, drums and other instruments... as well as intriguing vocals. 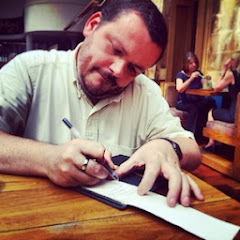 The content of his songs demonstrate a welcome spiritual depth and originality. I look forward to more from him. 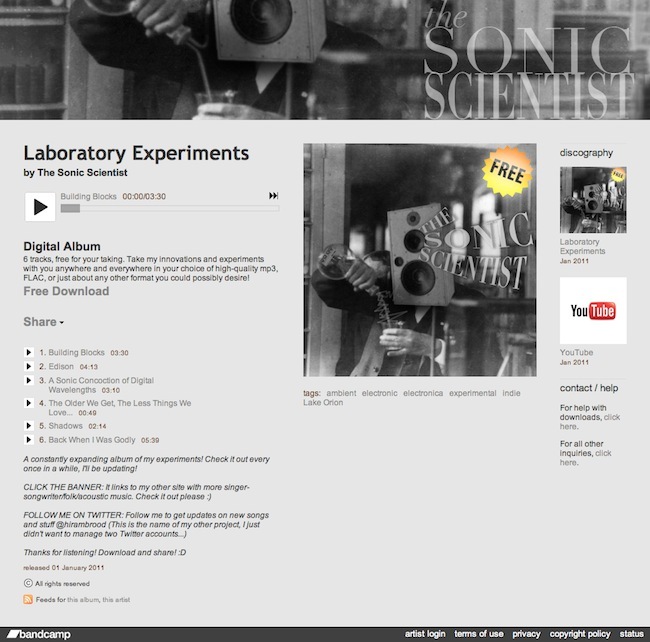 Last up we have something more experimental from the sonic scientist (aka Hiram Brood). This is his electronic side project which has a nice kind of glitchy IDM vibe about it. All in... another fine selection, imho. Bandcamp never ceases to amaze me with the quality of content in there.